Do you have a question regarding an event in our restaurant? Just send an e-mail to: restauracja@villariccona.pl. Please specify the date of the event, the number of guests, and the type of event. 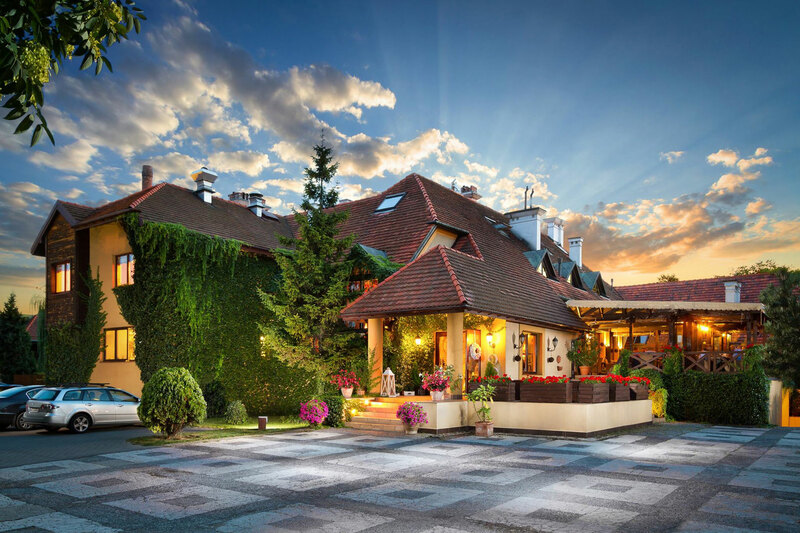 VILLA RICCONA is located only 15 minutes from the center of Warsaw! I agree to the processing of my personal data in the form of an e-mail address by the Villa Riccona Restaurant, ul. Sadowa 2, 05-850, Jawczyce, NIP: 118-177-15-97 Regon: 140039628, KRS: 0000142807, e mail: restauracja@villariccona.pl, in order to use the newsletter service run by the Administrator, containing in particular commercial information regarding the Administrator. I have read the information and instruction regarding my rights. I am aware that my consent may be revoked at any time, which will result in the removal of my e-mail address from the distribution list.